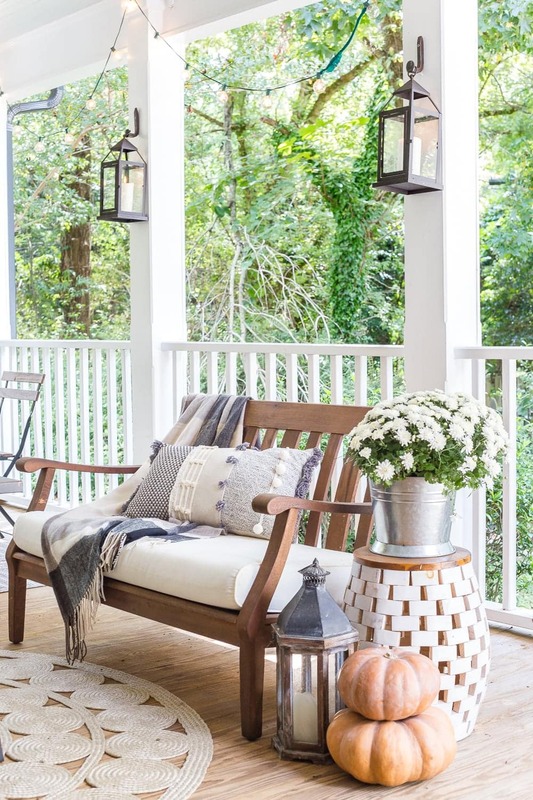 8 simple ways to add cozy style to your porch and outdoor spaces for fall with tips for lighting, warmth, and an easy color palette. 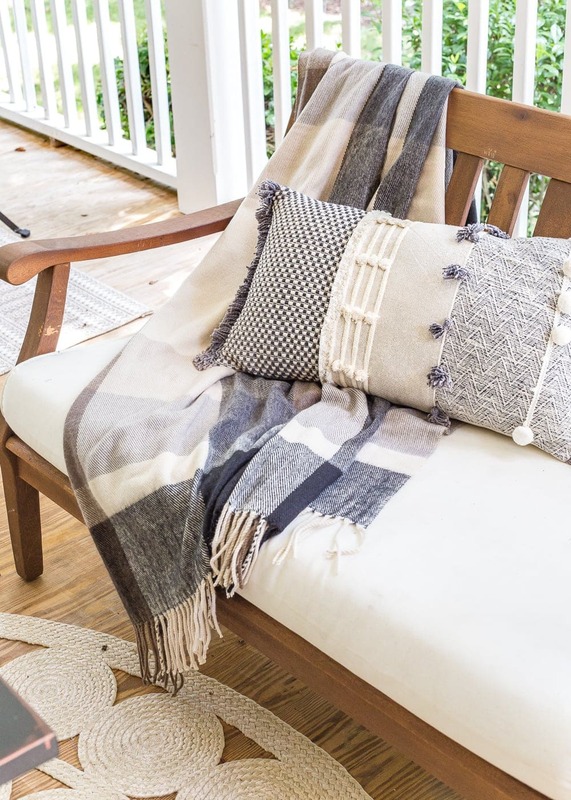 This week, I’m joining in with my friend Krista from The Happy Housie again for another Seasonal Simplicity Tour to show off our porches, patios, and outdoor spaces. 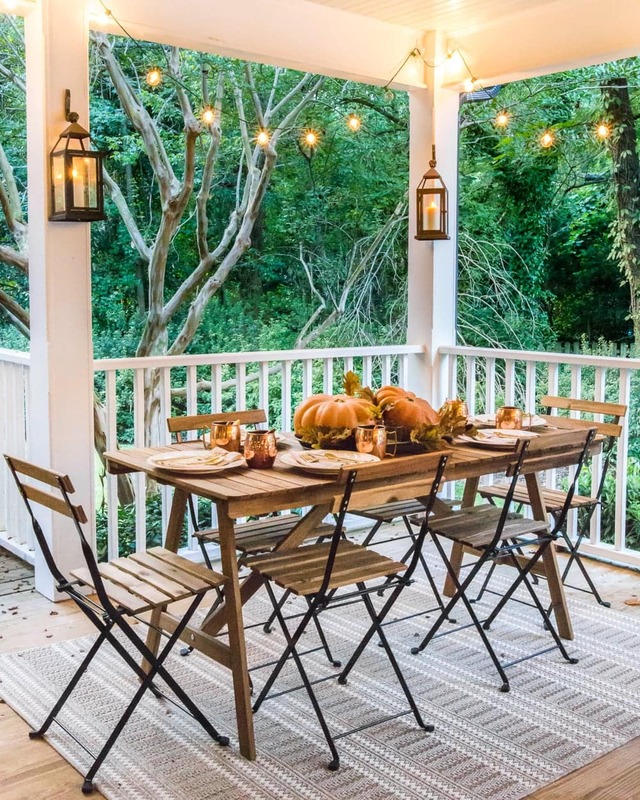 If you want some ideas for decorating your own outdoor spaces for fall, you can see all kinds of inspirations at the end of this post from 29 more bloggers on the tour. The last time I shared our back porch all gussied up for summer, we made it light and breezy with inexpensive mosquito net curtains to help with the crazy bug situation. But now that the temps are cooling down and the bugs have gone away, we added some warm, cozy vibes to keep us enjoying this space for months to come. 1. 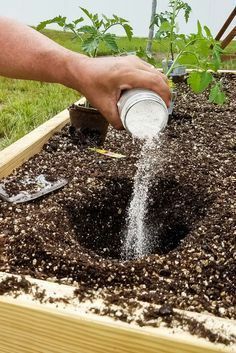 Add a propane powered fire pit. 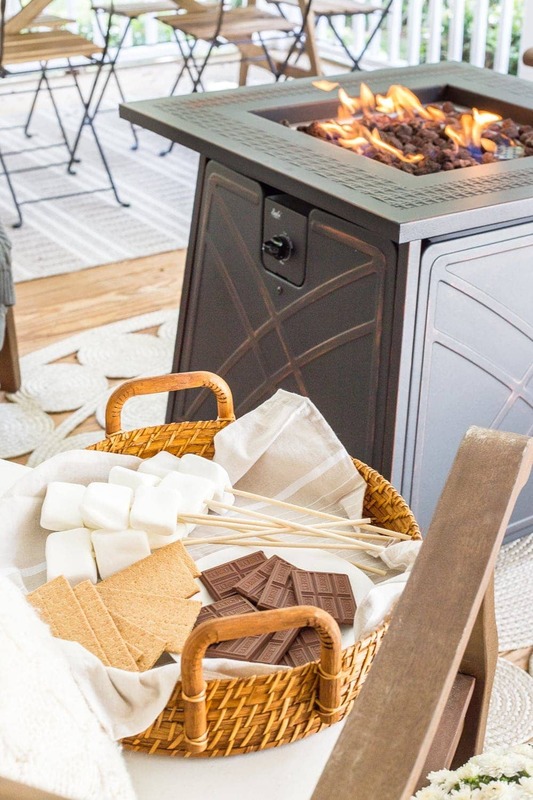 We sprung for this gas fire pit I found on Amazon, and it has made the cooler nights so much fun for roasting s’mores and reading in the evening glow. 2. Put out a couple of mums and pumpkins. I just picked these up at Walmart in the garden and produce sections, and they’re so stinkin’ cute I can’t stand it! 3. 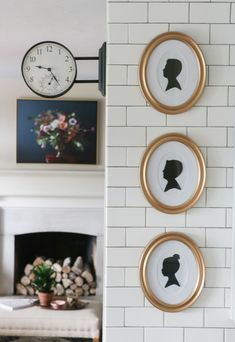 Hang a few lanterns for ambient light. My brother is a blacksmith and forged these railroad spike hooks for me. 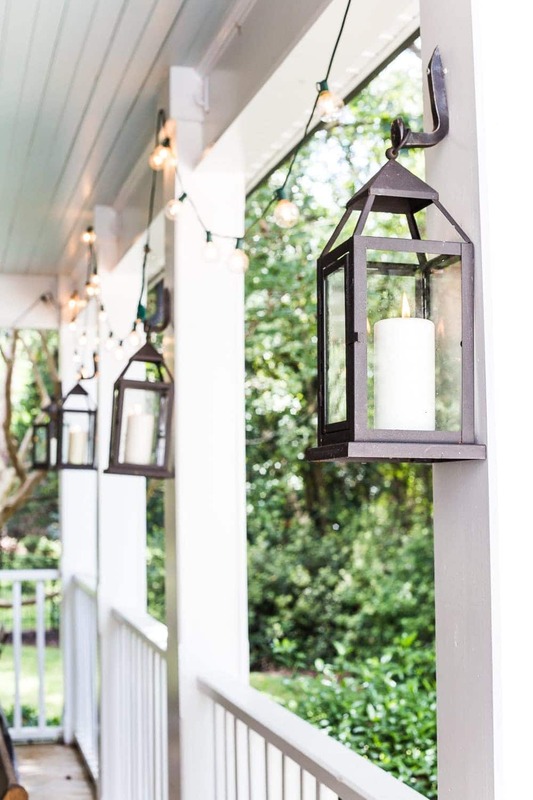 I love the rustic vibe they add with lanterns. I bought about 10 of these lanterns last summer to use for a family reunion, and they have constantly come in handy ever since for dressing up in all seasons. They look great on table tops, hanging on this porch, on our hearth, on porch steps, beside benches, anywhere. 4. Bust out the plaid throw blankets and textured throw pillows. I love having them handy for curling up out here with coffee and a book on the chilly days. And there’s just something extra cozy about plaid in the fall. 5. 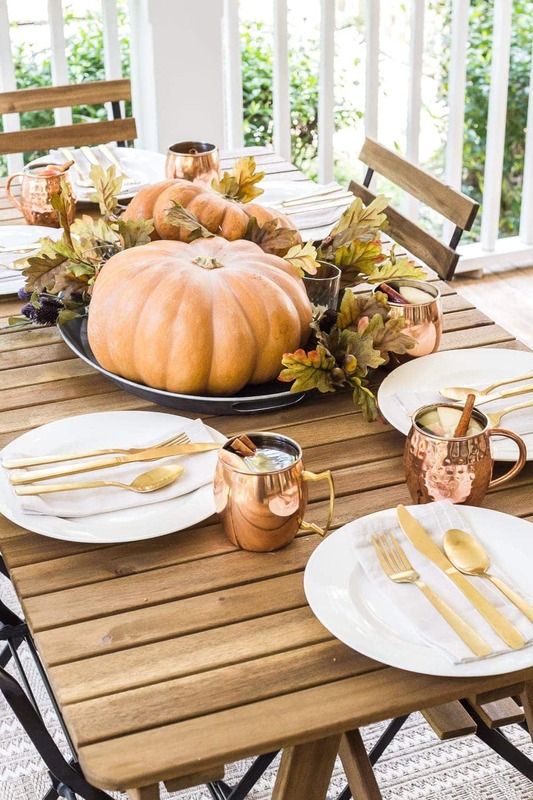 Utilize copper in tableware. As soon as this little one is born in the next week or two, I’m totally celebrating with a Moscow Mule. 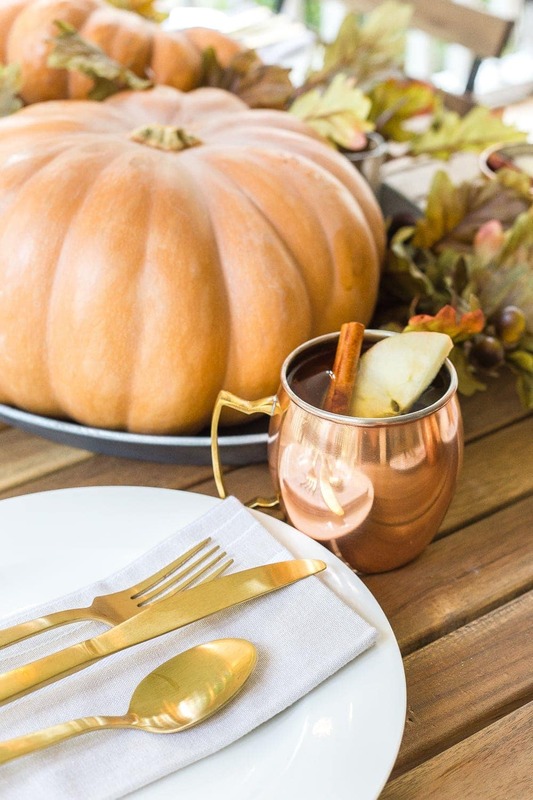 But even if they’re filled with plain non-alcoholic cider, I love the warmth copper mugs can add to a table. 6. 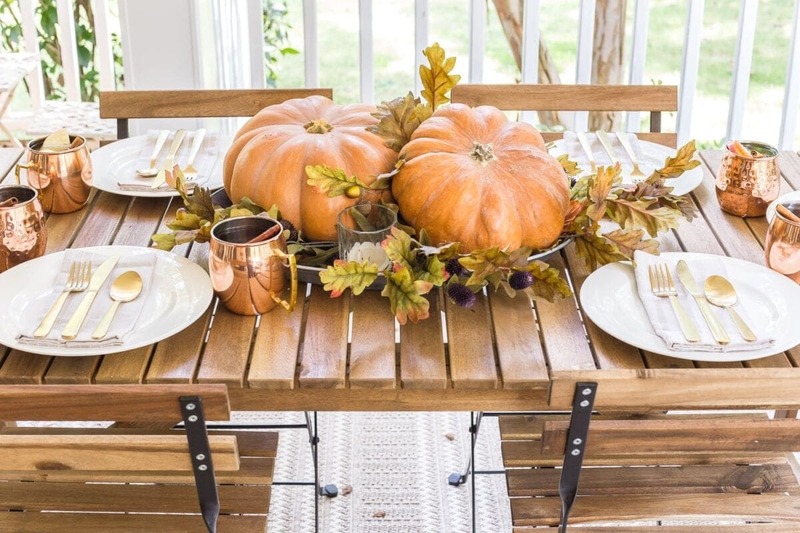 Stick some pumpkins on a tray with a few leaves for an easy centerpiece. Tray + pumpkins + leaves = done. 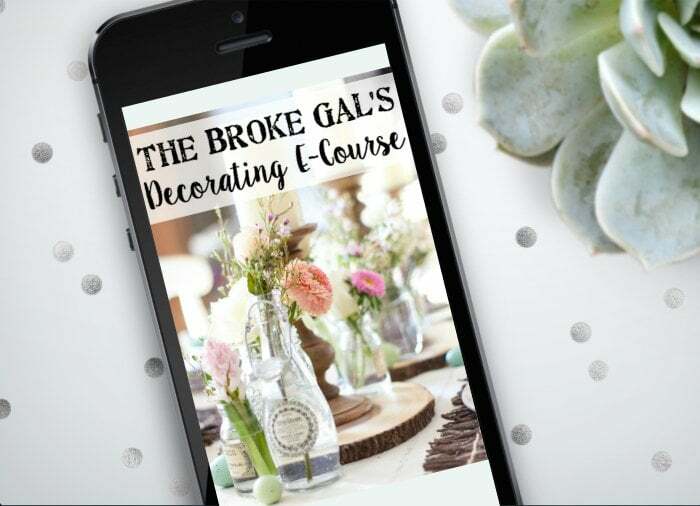 Simplest, easiest centerpiece ever! 7. Put up string lights for a glow in the evenings. These string lights stay up on our porch because I looooooove the glow they create when we eat dinners out here. We keep the overhead lights off because they create just enough ambience all on their own. We use these Command hooks that make them easy to remove if we ever need to though. 8. 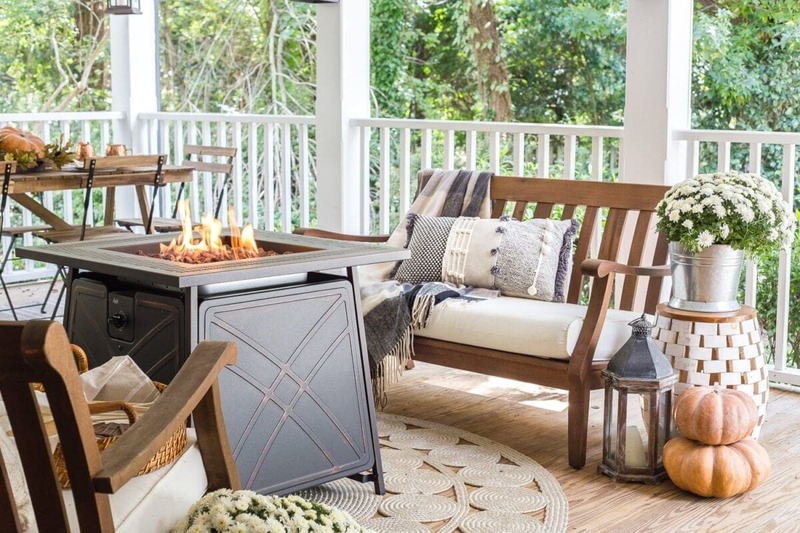 Stick to a neutral color palette to make your outdoor space versatile. 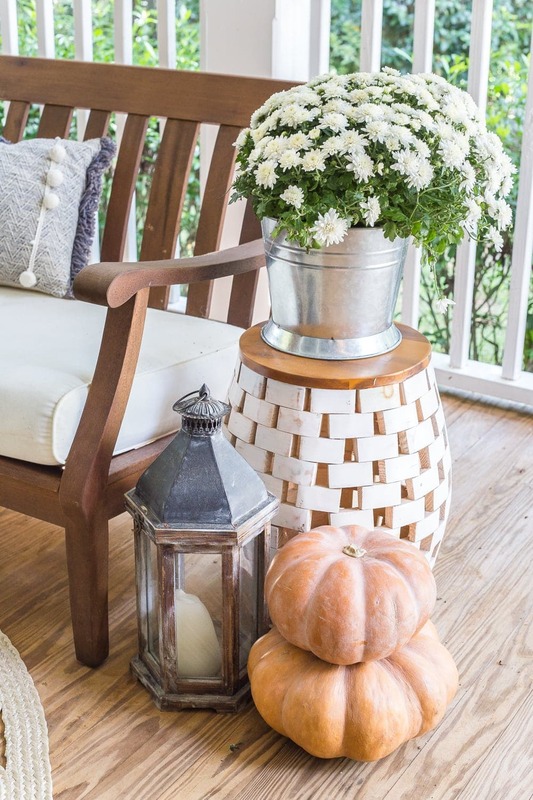 I love that we used all neutral outdoor furniture and rugs for this back porch so that our transition from summer to fall made it really easy. We really didn’t have to change much or spend much at all from how it looked in July, and yet it makes those little fall touches seem to stand out even more. I can’t wait to come out here and wrap our new little bundle in a cozy blanket to sit by the fire as our nightly escape together as a family of 4. I just know there will be so many happy memories created out here this fall. 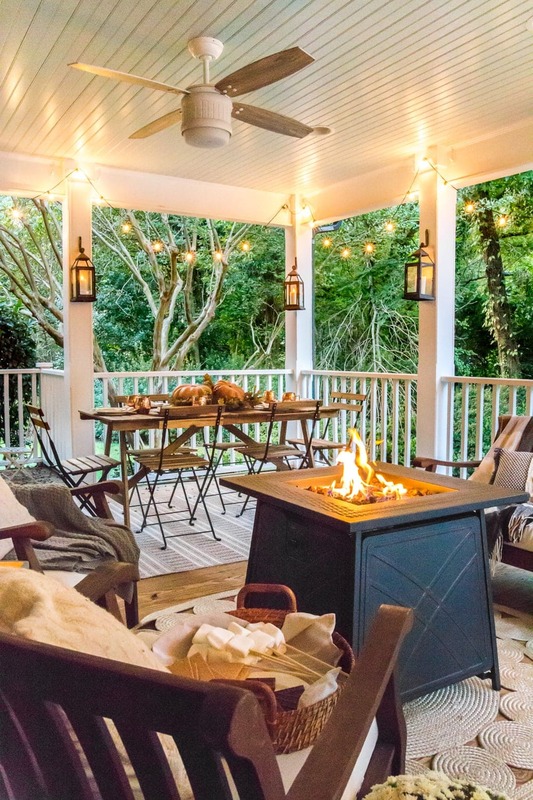 Got any other tips for adding coziness to your outdoor spaces? Drop them in the comments below! I love this! 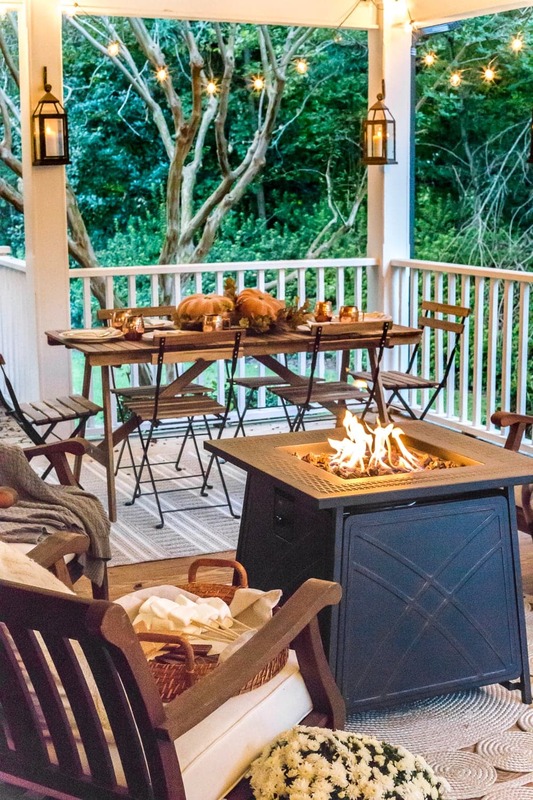 I would never have thought to add a propane fire fit to that space but it’s amazing and I’m sure means you guys will use the porch a lot more! My favorite part is the hanging lanterns, though. They are just perfect to cozy up the space for fall! Oh my gosh I love what you did with the lanterns! It gives it such a unique style!!! I absolutely look forward to each email I receive from you!! This is simply darling and I LOVE the floor of your porch. 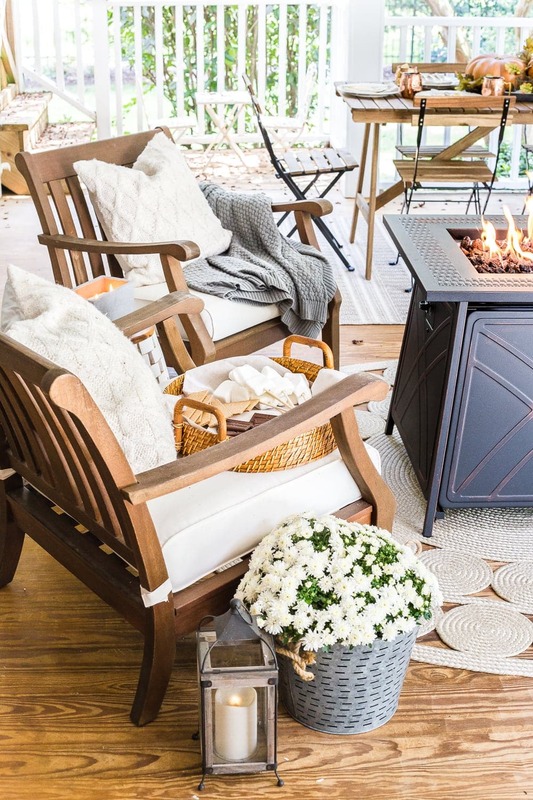 It looks so inviting and cozy and the S’mores basket is a great idea. Best wishes for a restful couple of weeks before baby girl makes her appearance! God Bless. Thank you SO much, Paula! You are too sweet! I am officially taking it easy until our little girl decides to make her big entrance. 🙂 Hopefully sooner rather than later! You might want to reconsider the fire pit in the covered porch. Paint blistering, trapped heat… possible nullifcation of homeowner’s insurance in event of a fire. It sure is cozy but might not be worth the risk. Very pretty and cozy! What size lanterns did you use? Would like to purchase same ones. 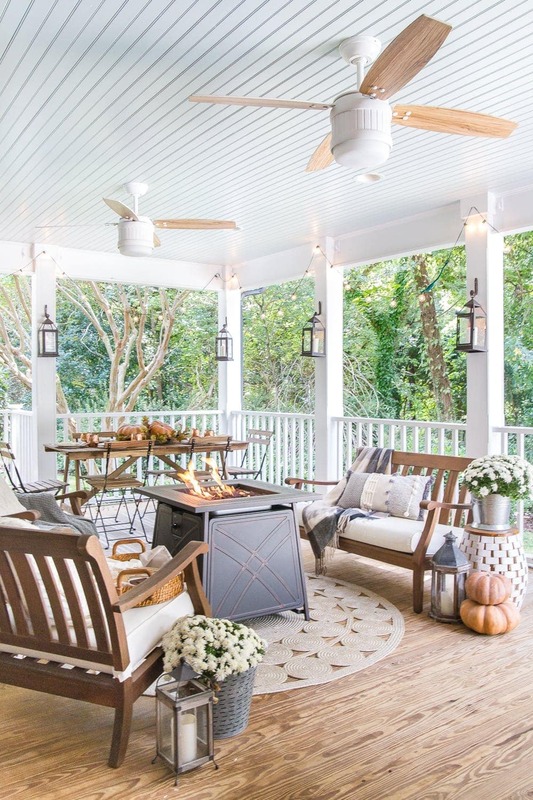 I absolutely adore your fall porch – this outdoor covered space is such a fantastic feature of your home! 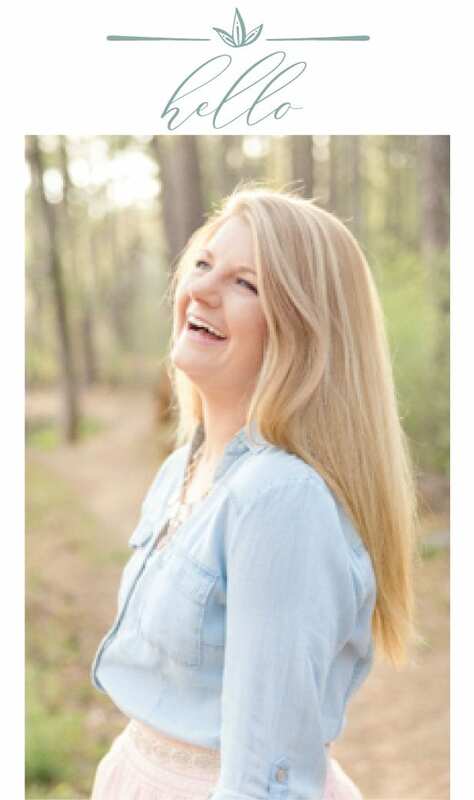 Wishing for something like that in our next house;) So glad you could be part of this hop, Lauren! Thank you, Krista! This porch was one of the biggest selling points for us. We fell in love immediately. Thanks so much for organizing everything and making it such a fun hop! Thanks, Lucy! I threw in little hints of orange too… just couldn’t help myself. 🙂 I can never go 100% neutral for fall. 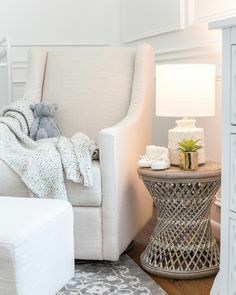 Gosh this is just so cozy and gorgeous! What a perfect spot for s’mores! Thanks, Ashley! It’s definitely already had a couple of s’mores test drives. 🙂 And I’m sure there are many more to come. 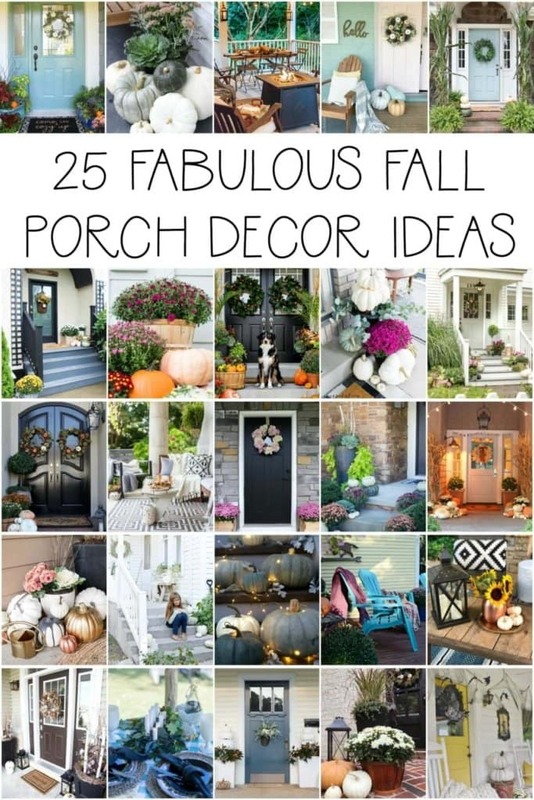 This is the most beautiful fall porch I’ve ever seen! I don’t even know where to start! Love, love, love. around a fire pit in an open space in a yard. After a fire is out, how long does it take for all parts of that pit to be cool? 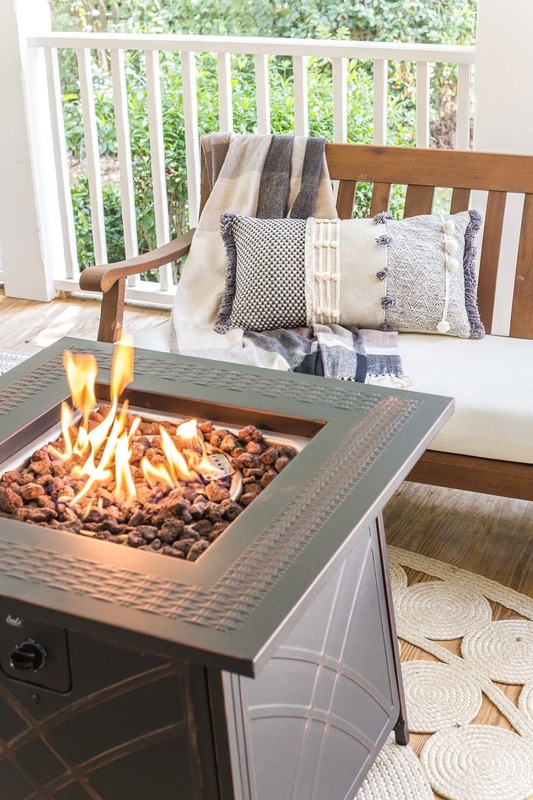 If this were a wood burning fire pit, you’d be absolutely right. This would be unsafe. BUT we researched as well as followed all safety guidelines in the owner’s manual to make sure this was the correct, safe way to use it. This fire pit is powered by propane, not wood burning, so the flame is controlled and we don’t have flying embers that could catch. You can read more about the safety measures here, if that helps: https://firepitsoutdoorfirepitdesigns.com/is-it-safe-to-have-a-fire-pit-under-a-gazebo-or-pergola And our kiddos would never be left out here unsupervised (we also have a pool and are very conscious of this). Thank you for being concerned about my family’s safety though. I promise, that is always our #1 priority too. Oh my I am in love! This is absolutely stunning!! Thank you, Rhonda! Can’t wait for the weather to cool down so we can really cozy it up out here. Loving the rows of lanterns, so pretty! This looks perfect, Lauren! So beautifully done! What a great space to hang out and entertain. Hope you are having a wonderful week, my friend! Thank you, Abby! Just wish we could all have a great big girlfriend hangout back here to make it even better. 🙂 Hope you’re having a great week too, friend! Wait. 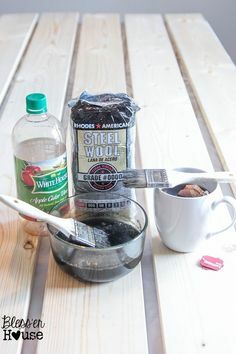 Your brother’s a blacksmith??? I would love to have a brother with that skill set!! 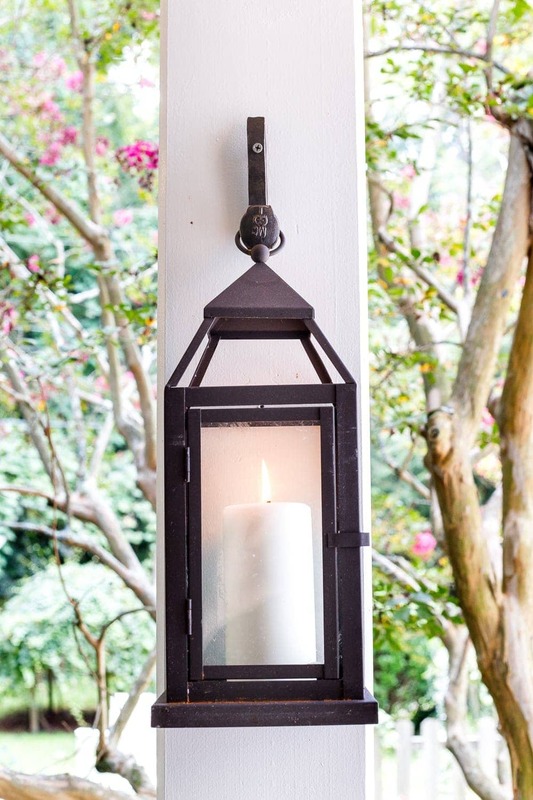 I love the hooks he fashioned for your porch and the lanterns look awesome all hanging at the posts. Your porch is truly beautiful, Lauren! 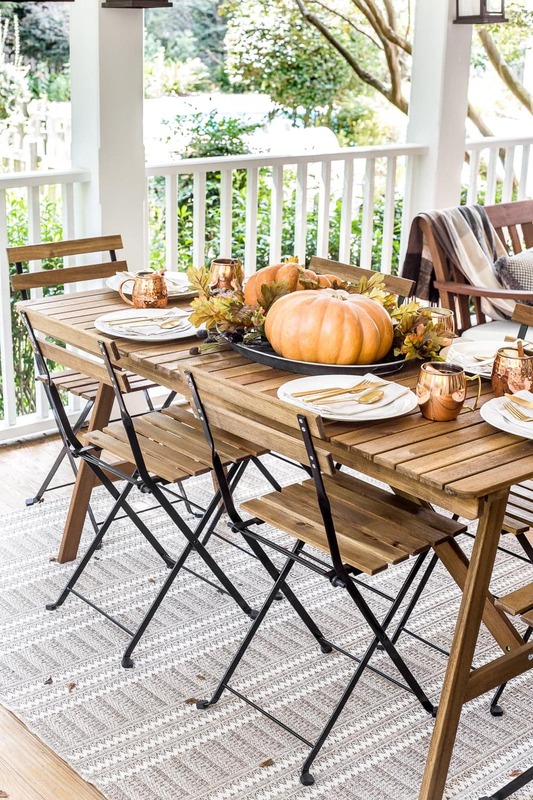 Love your outdoor table and chairs. 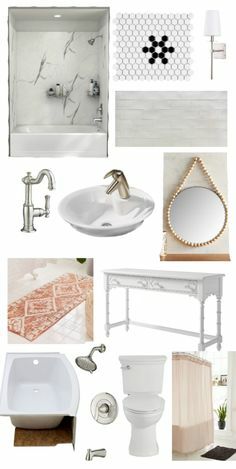 I’m looking for a set of my own and I really like yours. Your porch is perfection. It looks so cozy and beautiful! I love your fans. I am looking for two fans for my porch! These would be perfect! 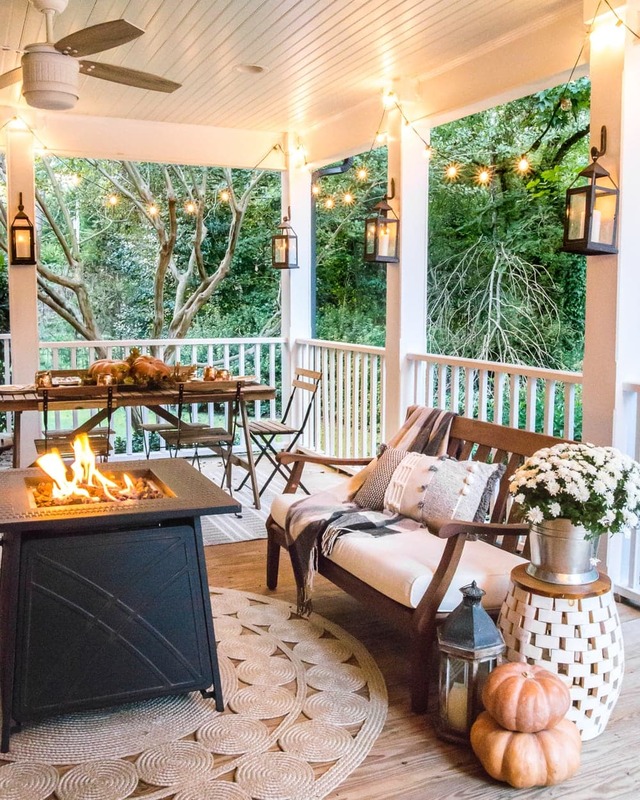 Oh Lauren your porch space is SO dreamy. 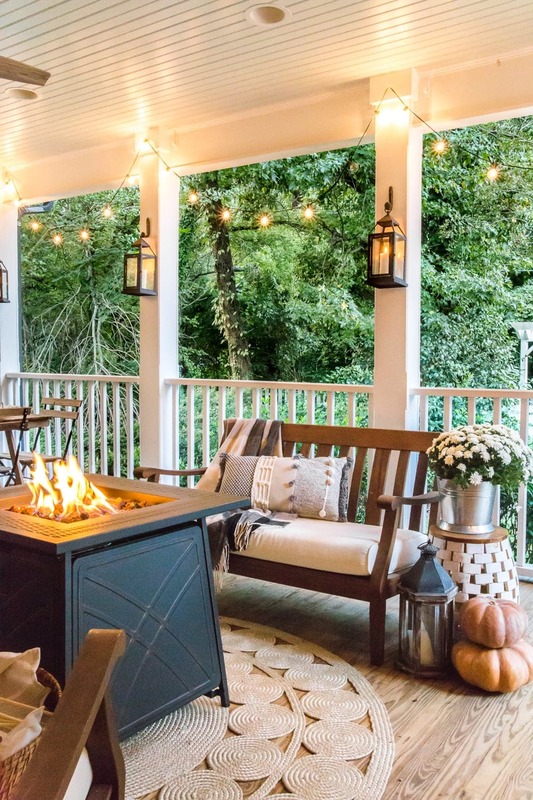 All the lights, pumpkins and the fire pit…it’s a perfect space to cozy up in for fall. Wow lady, such an amazing and cozy “getaway” for your family! I love every single detail! Can I ask what colour of paint you painted your porch ceiling? I see a blue undertone – so soft and pretty! Hi, Laurie. Soft and subtle is what I like about it too. It is Benjamin Moore Palladian Blue.